Clayton Harbeck, Senior Vice President for Healthcare and Public Markets joined Atos in July 2018. In his current position, Clayton is responsible for leading strategic new market opportunities. He has over forty years of information technology experience that include his serving in executive management, client delivery, marketing, consulting and sales roles. Before joining Atos Harbeck held roles of increasing responsibility on behalf of EDS, Perot Systems, ACS, MedSynergies, T-Systems and Capgemini. He graduated from Illinois State University in 1978 with a Bachelor of Science degree. 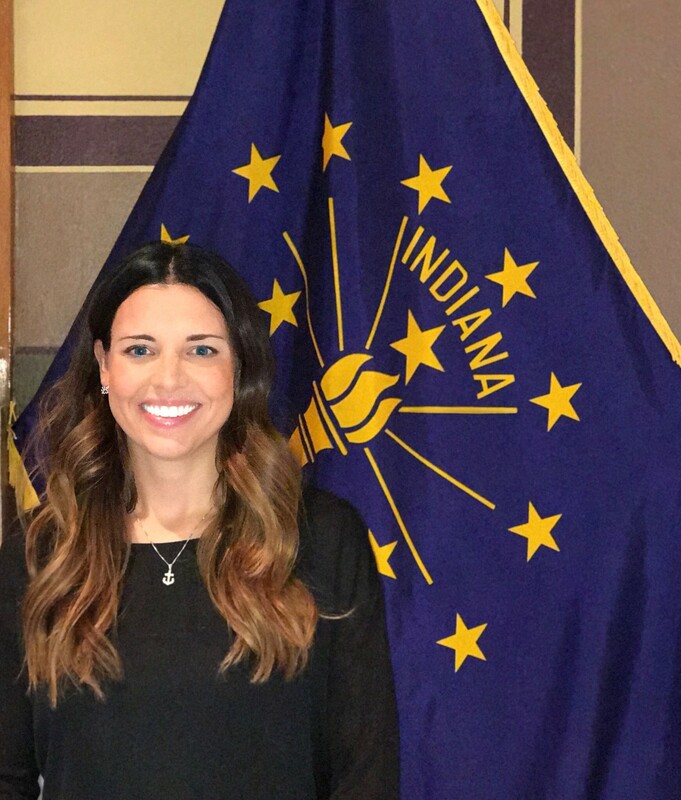 Blair Milo currently serves as the State of Indiana’s first Secretary for Career Connections and Talent. Appointed by Indiana Governor Eric Holcomb into the position created by Executive Order in August of 2017, Secretary Milo serves as the state’s Chief Talent Officer as Indiana works to fill an estimated one million job openings over the next ten years. She also serves on the recently created Governor’s Workforce Cabinet, a body dedicated to shaping education and workforce training for a 21st Century workforce. Prior to her appointment to Governor Holcomb’s Cabinet, Secretary Milo served as Mayor of La Porte, Indiana after being first elected in 2011 and reelected in 2015. During her time in office, Mayor Milo focused her administration on building the most conducive climate for economic development growth, providing for sustainable infrastructure needs and fostering a community dedication toward positive lifestyle choices. During her time as Mayor, Secretary Milo was appointed by then Indiana Governor Mike Pence to the State Workforce Innovation Council where she chaired the Career Counseling Task Force. In April 2017 she testified before the U.S. House of Representatives Republican Policy Committee on the challenges and opportunities before the American Worker. She was a member of Governing Magazine’s 2017 Women in Government Leadership Series made up of 25 elected women from across the country. Secretary Milo serves on the Indiana Advisory Alliance for the U.S. Global Leadership Coalition and the Board of Governors for the Richard G. Lugar Excellence in Public Service Series. Prior to her roles in public service, Secretary Milo served as a Surface Warfare Officer in the U.S. Navy. She first served as the Anti-Submarine Warfare Officer then as Electrical Officer in USS Mason (DDG 87) from January 2005 until May 2007, completing two Persian Gulf deployments. She then deployed to the Destroyer Squadron 50 staff based in Manama, Bahrain and served as the Assistant Operations Officer, daily scheduler for the Northern Arabian Gulf battle space, Public Affairs Officer and as Tactical Watch Officer for the Commander. After serving in Bahrain and Iraq, Milo transferred to the Chief of Naval Operations staff at the Pentagon working for the Director of Surface Warfare. In July 2010, Milo transitioned from active to reserve duty where she served at the Office of Naval Intelligence and NATO Warfare Development Group. She was awarded the 2017 American Legion Military Person of the Year (Reserve Category) for the State of Indiana. Blair Milo was born and raised in La Porte, Indiana and graduated from La Porte High School. She attended Purdue University where she earned a Bachelor of Arts degree in Political Science and a commission as an Ensign in the United States Navy in 2004. In 2010, she earned a Master’s Degree in Legislative Affairs from the George Washington University. The view from 10,000 feet is a well-worn phrase denoting a high-level perspective. Many people claim to have a birds-eye view of the competitive landscape; Joel proves it, literally and figuratively as a private pilot and entrepreneur. Joel and his wife Keersten started Apollo Design Technology®, Inc. in the basement of their home in 1992. It was a modest beginning that has grown into a triad of thriving start-ups. In addition to Apollo Design®, Joel owns Blue Pony, and AVID Labs®, LLC. All three companies boast first-rate talents. 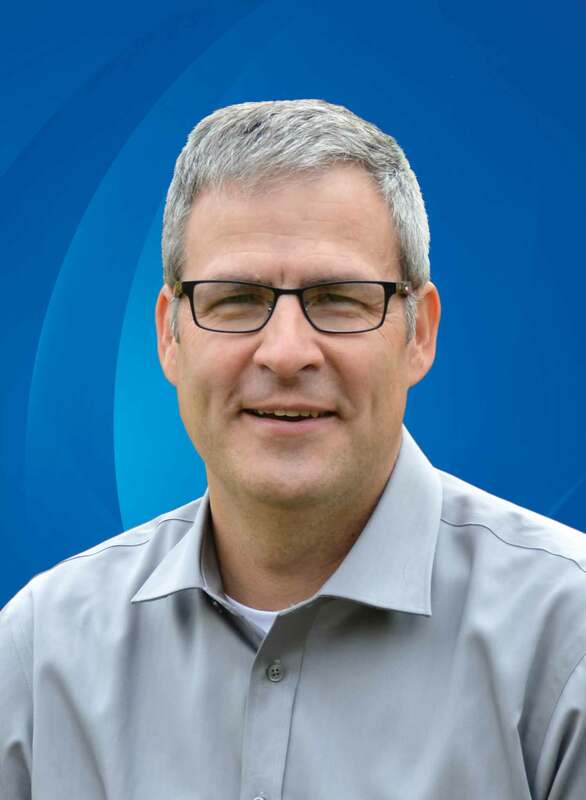 Exercising his knack for change and looking at things differently, Joel’s endeavors have won multiple awards for product innovation and customer service, as well as 5 patents. Joel attended Purdue University and is an active member of his church community. He is a devoted husband and proud father of three sons and three grandchildren. Joel shares, “Truly exceptional products balance on a knife’s edge of design and functionality.” A believer in the Golden Ratio and an admirer of Dieter Rams, he believes design and innovation are what drives success.